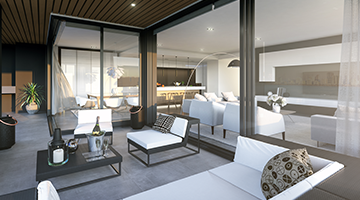 Richmond Quarter comprises over 120 apartments, office suites, retail lots, a boutique hotel, a rooftop wine bar and outdoor cinema, totalling over 11,400sqm of saleable area. 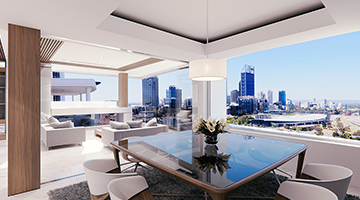 As Development Manager, Aria Land oversaw the preparation and approval of Richmond Quarter‘s Development Application, construction financing package and marketing campaign. 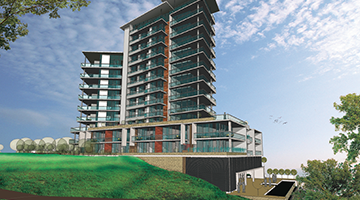 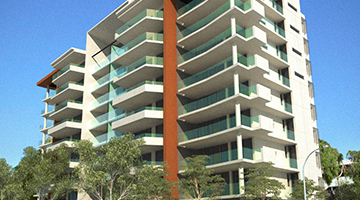 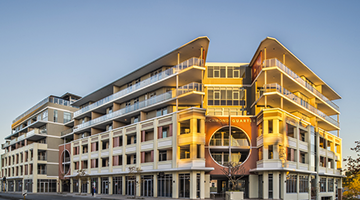 Construction commenced in October 2013 and was completed in December, 2015. 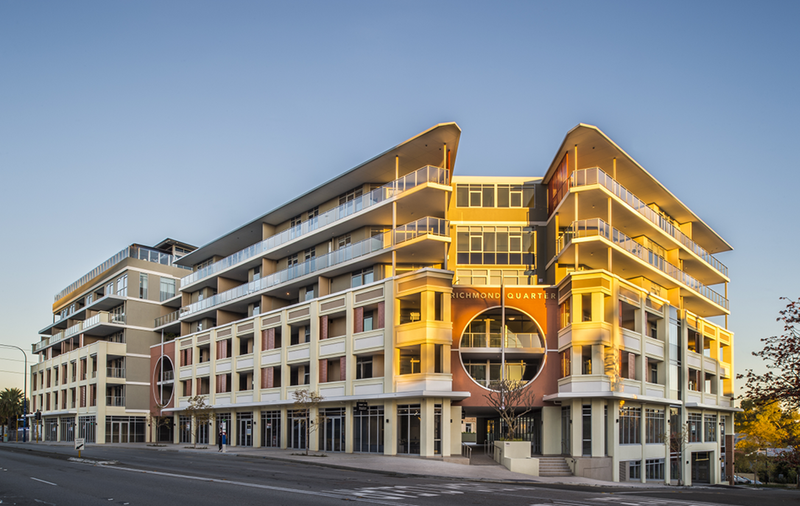 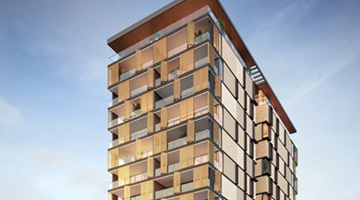 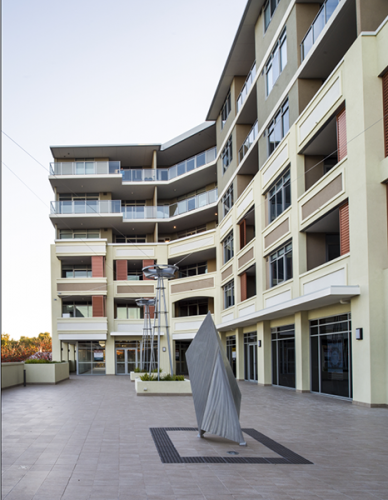 Richmond Quarter had an end value of $80 million.